Celebrate our nation’s independence with music, food, and a Grand Fireworks Display. 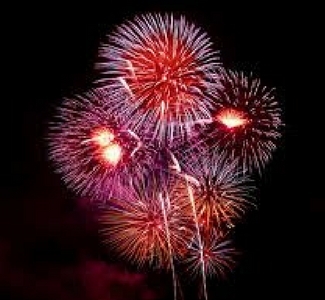 Don't miss your opportunity to have a great time and watch fireworks over the famous Pismo Beach Pier! Stay at the Oxford Suites Pismo Beach!